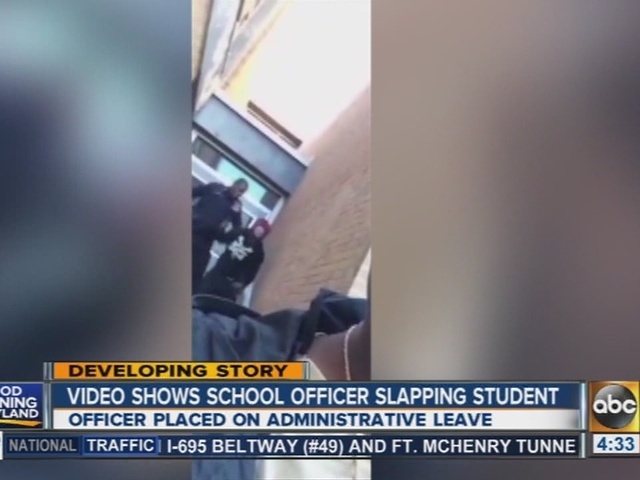 A video sent to Baltimore-based WMAR shows an officer hitting and kicking a student at REACH! Partnership School in Baltimore City. A Baltimore City Schools official confirmed that the incident occurred at a Baltimore City school. Edie House-Foster said that the incident is "appalling and unacceptable." The incident will be under "vigorous investigation." "We were made aware of this incident late tonight," House-Foster said. "It's appalling and unacceptable. It's under investigation. We are vigorously investigating. 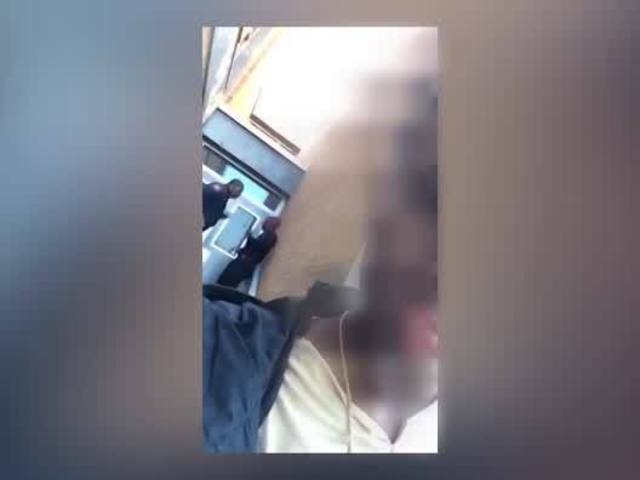 WMAR's Christian Schaffer confirmed that the officer has been placed on administrative leave. "That video is beyond sickening. It's tragic for too many reasons to begin to list. 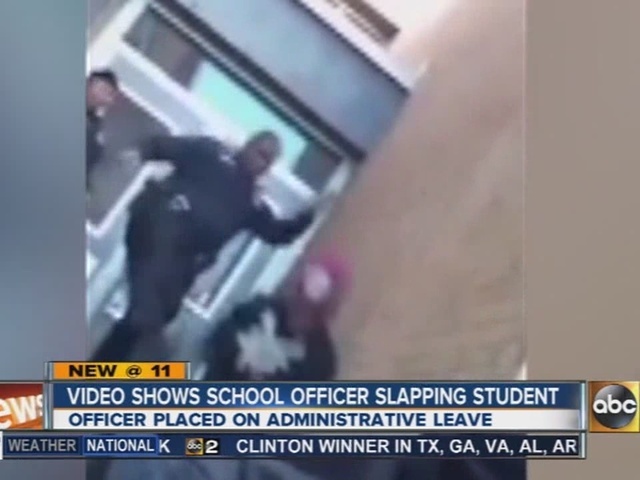 This officer should be fired immediately and charged criminally for this disgusting behavior." REACH! Partnership School is an innovative Baltimore City public middle and high school operated by Civic Works. We prepare students for college and careers in Healthcare and Construction. Graduates of REACH! Partnership leave the school with certifications that let them start jobs or apprenticeships as nursing assistants, pharmacy technicians, carpenters, or electricians. Students learn the importance of attending college and are encouraged to enroll in college courses during their senior year. REACH! Partnership is a school of choice and students throughout Baltimore City are eligible to apply.